New Delhi : With quality of air oscillating between "poor" and "very poor", the National Green Tribunal (NGT) on Monday asked the Delhi government to deposit Rs 25 crore with the Central Pollution Control Board (CPCB) for its failure to curb air pollution in the city. "Despite clear directions by the tribunal, there is hardly any action for compliance of orders and pollution continues unabated in blatant violation of the law and under the nose of the authorities who have hardly done anything concrete except furnishing excuses and helplessness," a bench headed by NGT Chairperson Justice Adarsh Kumar Goel said. 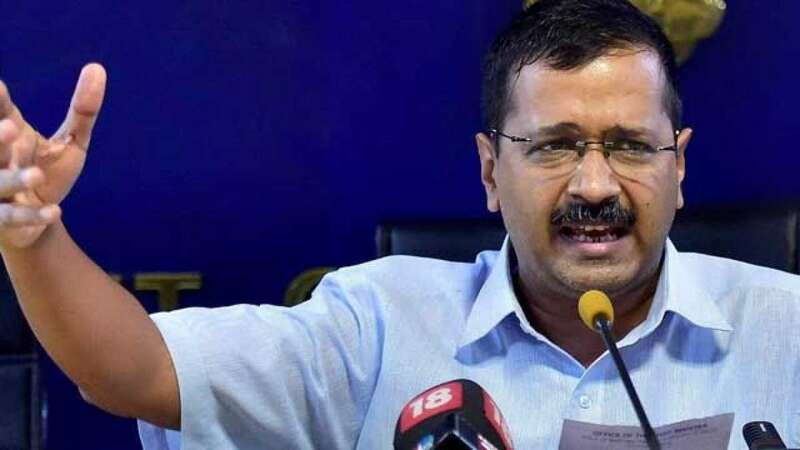 The bench also asked the Aam Aadmi Party (AAP) government to furnish a performance guarantee of Rs 25 crore with the CPCB to ensure that there is no further lapse in this regard. Meanwhile, the AAP has hit back by saying that the uproar on the issue of air pollution has been restricted to Delhi. "Pollution has always been made a Delhi-centric issue despite NASA satellite images showing large-scale stubble burning in other parts of the country," AAP's East Delhi Lok Sabha in-charge Atishi told the media here. She added that the Delhi government is doing its bit to curb air pollution in the city and "is working on bringing e-vehicles and e-buses for the same". The green panel, however, said that even after over four-and-a-half years, the complaint of the aggrieved parties is that the pollution caused by the unregulated handling of plastic continues to remain unabated. The tribunal was hearing pleas filed by Mundka village resident Satish Kumar and Tikri-Kalan native Mahavir Singh, alleging that pollution has been caused by burning of plastic, leather, rubber, motor engine oil and continuous operation of illegal industrial units dealing with such items on agricultural land in Mundka and Neelwal villages.